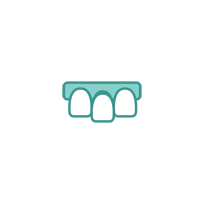 Your teeth not only affect the way you feel about your appearance, but also play an important role in maintaining proper function of your mouth (such as chewing and speaking). 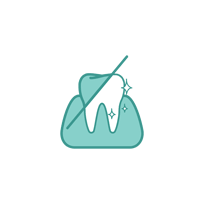 When tooth loss occurs and is left untreated, it can cause a number of potentially expensive and irreversible dental problems for you in the future. 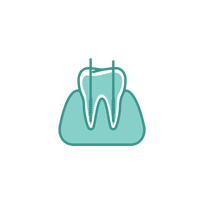 This is when a dental bridge is recommended to fill in missing gaps, restore full functionality, and prevent these problems frequently associated with tooth loss. 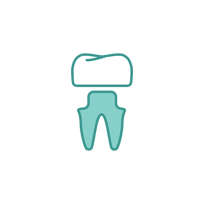 Transform the appearance of your smile and promote your oral health with dental crowns and bridges at Bozeman Family Dentistry. 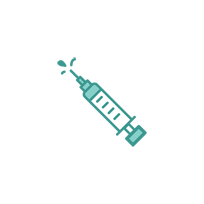 As one of the leading cosmetic dentists in Bozeman, Dr. David Bowen offers a variety of restorative dental treatments to truly transform the way you look and feel when you smile. 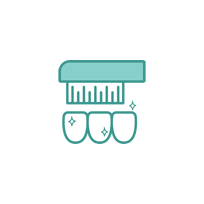 Our dental bridges are custom-made to fit each patient’s unique smile and aesthetic desires, leaving you with the healthy and beautiful smile you’ve been dreaming of. 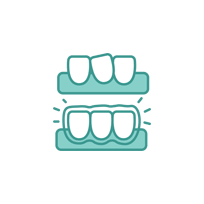 Bridges are a form of dental restoration that allow you to cover gaps and replace missing teeth. 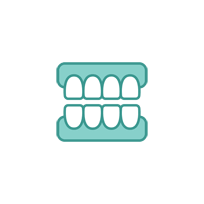 They’re supported by natural teeth or implants to literally bridge the gap that has been created by one or more missing teeth. The bridge is made up of one or more prosthetic teeth with two supporting abutment teeth on each side of the gap. 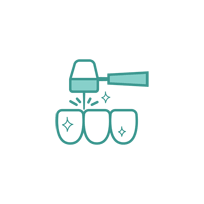 The abutments are ultimately dental crowns created to fit over your existing teeth adjacent to the missing tooth. Restore the confidence in your smile with dental bridges at Bozeman Family Dentistry. 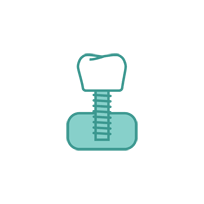 Dr. Bowen can solve any of your tooth loss problems by fitting you for a custom dental bridge. 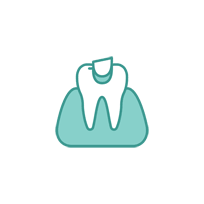 We offer dental bridge treatment for patients in Bozeman, Big Sky, Paradise Valley, Belgrade, Livingston, and the surrounding Montana areas. 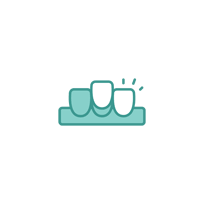 If you have one or more missing teeth and you’re not a good candidate for dental implants, please contact us today to find out if dental bridges are right for you. Schedule your appointment with Bozeman Family Dentistry by filling out the form below or giving us a call at (406) 577-2015. We’ll help find the ideal solution for your tooth loss.